If you’re in the market for a great bargain in a used vehicle, and one that has outstanding reliability reports, definitely check out our list of the most reliable used small cars. When buying used, it pays to look to the experts, so we’ve compiled a list of some of the most reliable used small cars by scouring reports from the J.D. Power and Associates (JDPA) 2011 Most Dependable Vehicles study and Consumer Reports Best and Worst Used Cars, among other trusted sources. Associates 2011 Most Dependable Vehicles study, with five-star ratings in overall dependability and powertrain dependability, four stars in feature and accessory dependability, and three stars in body and interior dependability. 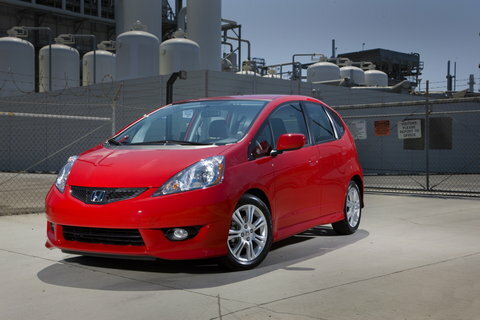 Consumer Reports says the Fit has been “an economical, reliable, and versatile hatchback ever since it went on sale in the U.S. in 2007,” citing the Fit’s huge amount of usable space in a small package, standard anti-lock brakes and curtain airbags. 2008 Scion xB – Consumer Reports identifies the Scion xB as one of the other good choices for a reliable small car. The JDPA dependability study says the Scion xB, all-new for 2008, benefits from a more powerful standard engine, has an all-new platform with larger wheels and brakes, and an all-new interior. The 2008 Scion xB ranked highest in the compact multi-purpose vehicle segment with five stars in overall, powertrain, and feature and accessory dependability and four stars in body and interior dependability. 2008 Toyota Yaris – Ranking second in the JDPA subcompact car category, the 2008 Toyota Yaris earned five stars in overall dependability and body and interior dependability, four stars in powertrain dependability, and three stars in feature and accessory dependability. five stars in overall and feature and accessory dependability, four stars in body and interior dependability, and three stars in powertrain dependability. 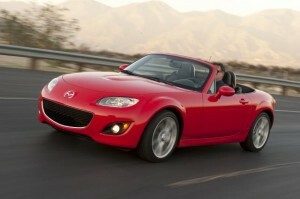 best sports and sporty cars. 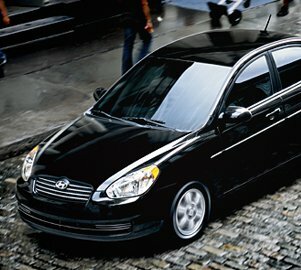 Other cars considered the most reliable used small cars according to Consumer Reports include the Toyota Echo and Corolla, Honda Civic and Civic Hybrid, Pontiac Vibe and its structural twin, the Toyota Matrix, Mazda3 and Protégé, Volkswagen Rabbit, Suzuki SX4 and Subaru Impreza (non-turbo model).